Our goal is to provide premium quality Tainio Home & Garden products, which promote organic gardening, healthy, nutritionally balanced soils, plants, food, and water, while striving for the highest standard of integrity and customer service. 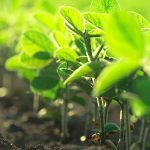 Tainio Biologicals Founded by Bruce Tainio in 1985, the company is focused on developing product solutions that make healthier plants, not healthier pests. 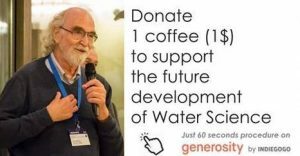 MISSION (from Tainio): “Tainio Biologicals provides natural products and solutions for agriculture and the environment to improve the health of the earth and its inhabitants. 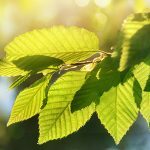 Our mission is to teach the world simple, understandable, and reproducible methods which reflect our respect for nature and the environment. Our goal is to be the recognized leader in providing premium quality products, which promote healthy, nutritionally balanced soils, plants, food, and water, while striving for the highest standard of integrity and customer service.”Our goal is to be the recognized leader in providing premium quality products, which promote healthy, nutritionally balanced soils, plants, food, and water, while striving for the highest standard of integrity and customer service.” Read more about Bruce Tainio and his amazing work. 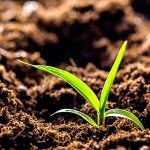 Although Tainio Biologicals, Inc. has historically catered primarily to commercial farmers, they are also avid gardeners, and recognize the need for effective and simple to use biological products for the home gardener. 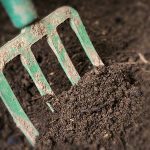 Like the original BFMS® (Biological Farm Management System™) products, BioGarden® products contain beneficial microbes and enzymes, essentials for building healthy soil and plants. 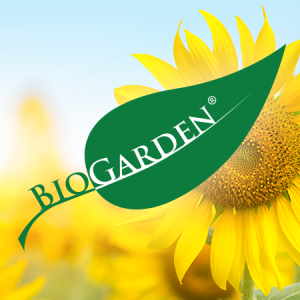 And with the home gardener in mind, they have made BioGarden products simple to apply, in convenient sized packaging! Attention: Tainio products (Except Pepzyme) cannot be shipped to CANADA.